After reading through the other reviews about Betrayals, I think I find myself in the minority of people who really enjoyed it. Many others are held up on the love triangle aspect to the story, but that doesn’t bother me at all. With a story so wrapped in the past histories of the fae, I would expect a little supernatural plot twisting to come along with it. 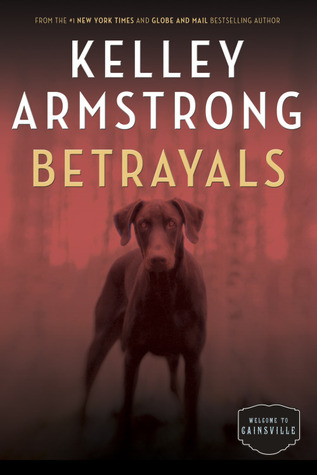 Betrayals, at least to me, is an excellent book where Armstrong has expertly played on reader’s emotions when it comes to Team Ricky or Team Gabriel. For me, I have always been more drawn toward Gabriel. Sure, he’s oddly closed off and seemingly emotionless, but he’s changed since the very first book. He protects Olivia and tries to break his old habits for her. He’s not perfect and honestly, neither is she. The banter between them left my heart melting with each exchange. 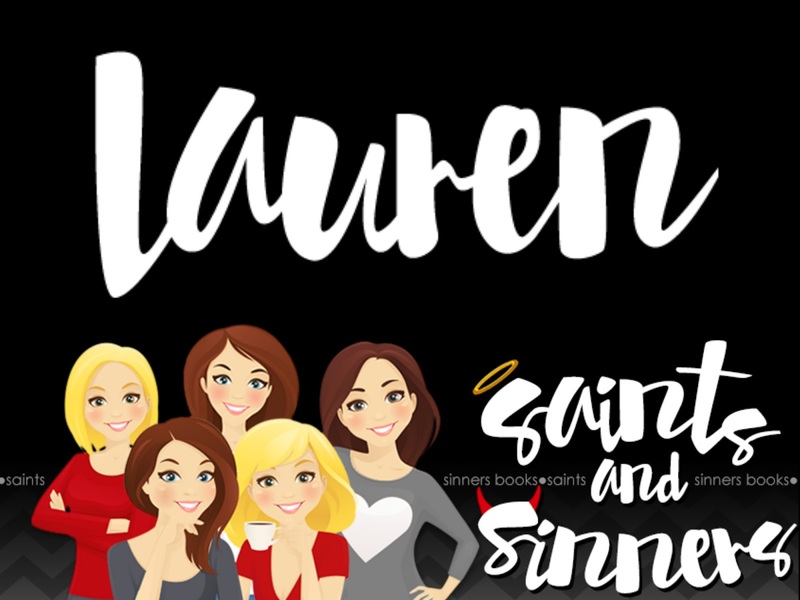 While the romantic triangle is the central point to the story, Betrayals focuses on not only the murders that seem to be stacking up in the area, but Gabriel’s past. The mystery to each story has always intrigued me because that’s where we really see these characters’ shine. Ricky and Gabriel are balanced perfectly with Olivia’s sleuthing skills. This series continues to blossom into something beautifully tragic and I can’t wait for the next one!